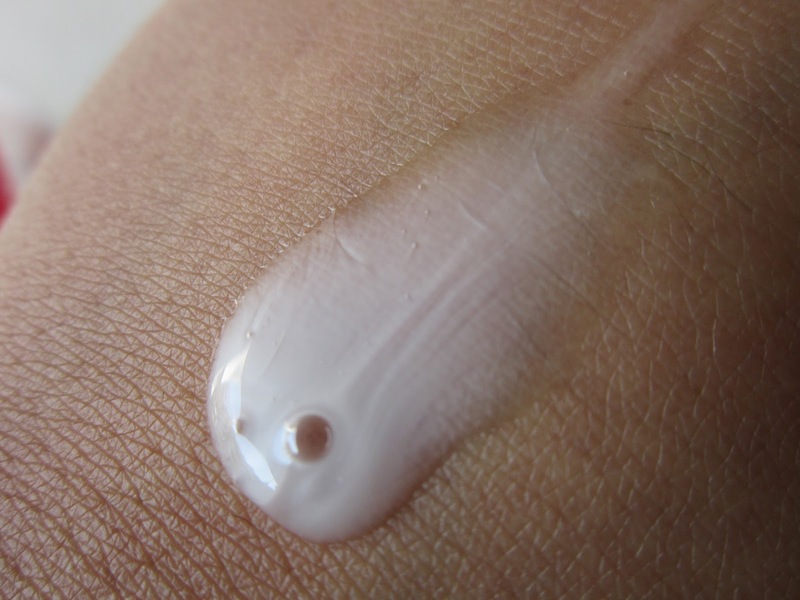 I had run out of my Biotique cleanser (reviewed HERE) & wanted to try out something new. Since there was an offer going on at the New U store I visited, I thought of trying the Loreal skincare range. It's not like I have extremely sensitive skin, but when I wanted to try something for the first time, I figured it should be mild & something that won't send my skin into sudden shock lol ;-).That's how I got introduced to the L’Oreal Go 360 Clean Facial Cleanser For Sensitive Skin. 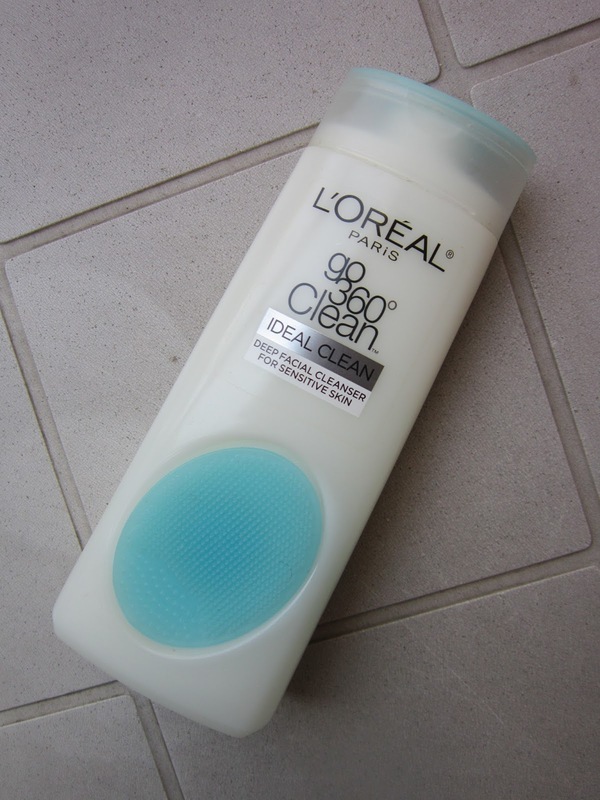 Packaging: The L’Oreal Go 360 Clean Facial Cleanser For Sensitive Skin comes packaged in a white & soft blue bottle, with an attached blue scrublet. The packaging is nice & travel-friendly. Although I had covered it up before travel, the bottle didn't leak as the cap on it shuts tightly. Cleanser - The cleanser has a runny consistency & is really gentle on the skin. 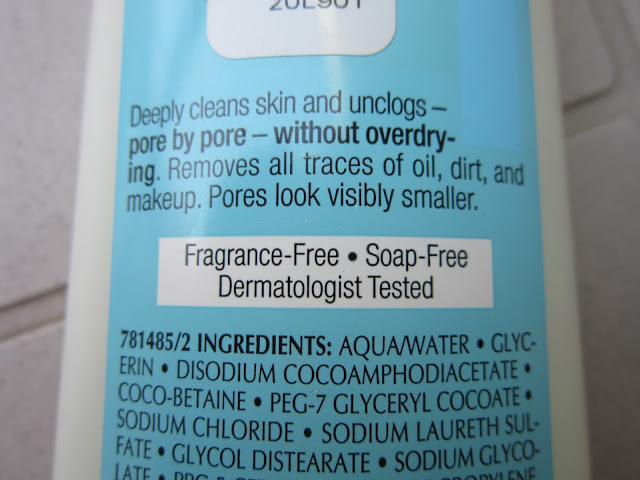 The company claims it to be fragrance-free, but the cleanser does have a slight fragrance to it. It actually deep-cleanses the skin & leaves it feeling smooth & moisturised. Recently, I've been liking cleansers that do that, so in case I forget to moisturize, my skin doesn't feel dry & stretchy. The pores of my skin (mainly in the T-zone) don't look visibly smaller, as per the claims... I think that's taking it too far ;-) but the skin is left feeling deeply cleansed & hydrated. Scrublet - I've got to be honest, that this lil rubber scrublet got me all curious about the product. I'd never seen anything like it before :-) It's a lil handy tool that is soft enough for everyday use & great for travelling. It's 'silicon-y' rubber bristles are great for gentle exfoliation. 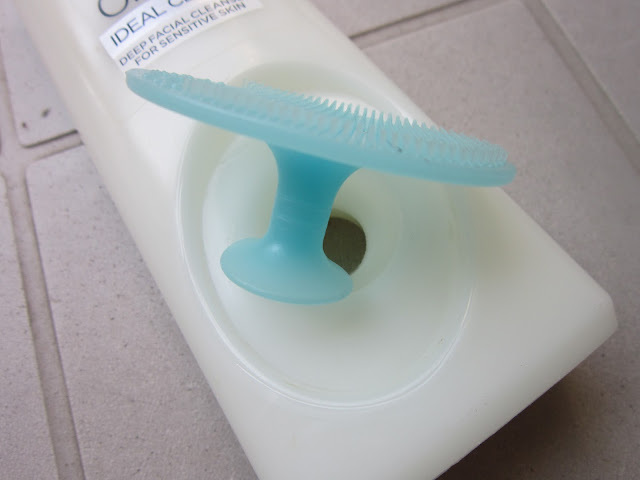 You all know my love for multitasking products & I feel once the cleanser is over, this cute scrublet would be great for washing my makeup brushes :-). "Don't lose it, RE-USE it!" lol I'm watching too much of those 'Paw Patrol' cartoons with my lil man! How I use the product - I squeeze a small amount of cleanser directly on the scrublet & apply it to my face. The circular motions of the scrublet help spread the cleanser on the face. It doesn't foam up like a normal face wash but the 'soapy' texture helps unclog pores & deep clean them. 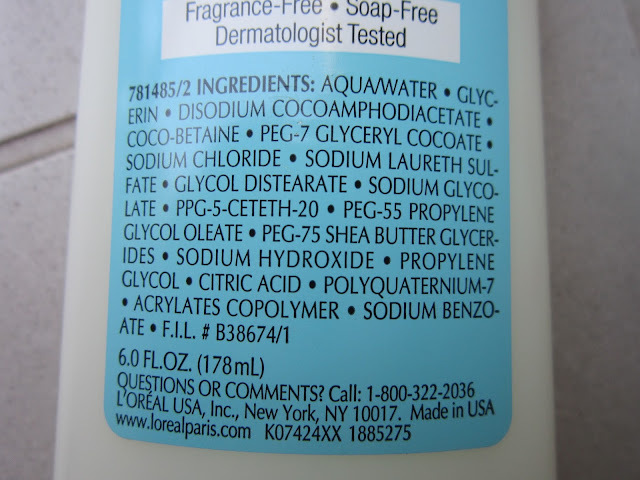 I have also tried the cleanser for 'makeup removal' & it does a great job at that! It was also able to remove waterproof mascara too, which gets it a big 'thumbs-up' from me! :-) (Avoid using the scrublet on the eyes; remove mascara slowly by rubbing the lashes between your fingers). This is my first skincare product from L'Oreal & I'm pretty impressed by it. I don't see any 'con' as such in this product, just that it's slightly expensive for a cleanser. 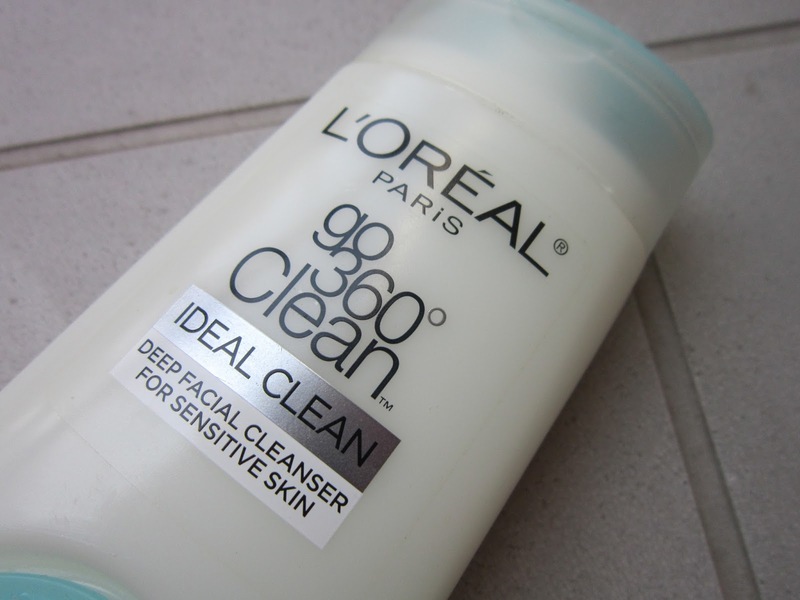 But if you're looking for something mild for daily cleansing that can also double up as a makeup cleanser, give the L’Oreal Go 360 Clean Facial Cleanser, a shot. There are different variants in the same range & you can pick one that's most suitable for your skin type. Hope you liked this review. Until the next post, Ciao!! I want this! If not for the cleanser, definitely for the scrublet! This sounds so impressive. Always wanted to try this out. Do give this a try...slightly expensive I feel, but kinda worth the price!